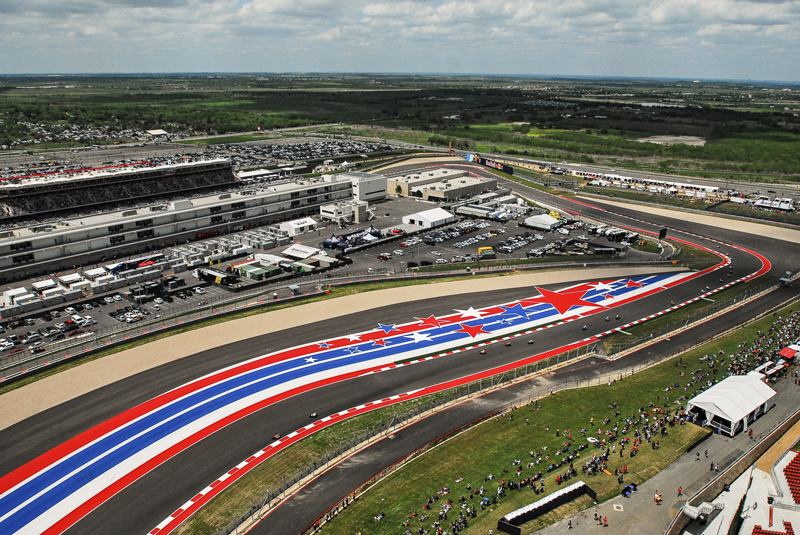 For the second year running we’ll be at Circuit of the Americas in Austin. 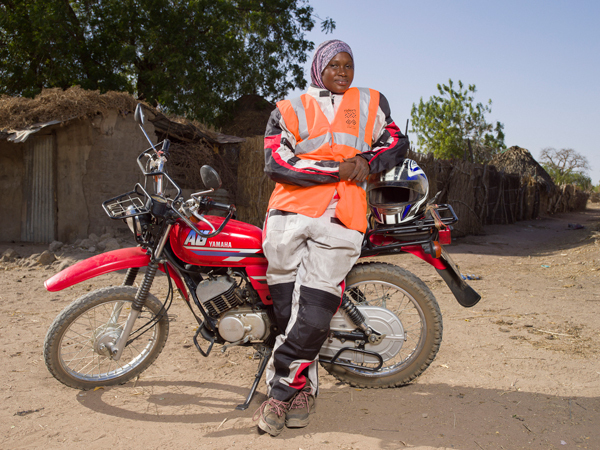 The stars of MotoGP™ will be helping us raise money to fund transport programmes that ensure health workers can bring care to the most remote communities because of reliable transport. Join us for a star studded, fun filled weekend with special auctions of unique merchandise, and the chance to meet with the team to find out more about the work we support. We'll also be offering you a once in a lifetime opportunity to ride the highly anticipated Energica Ego Corsa electric motorcycle around the spectacular COTA circuit on race day.